2018 Season Review: Triple-A National Champions! It started April 5 in Round Rock. 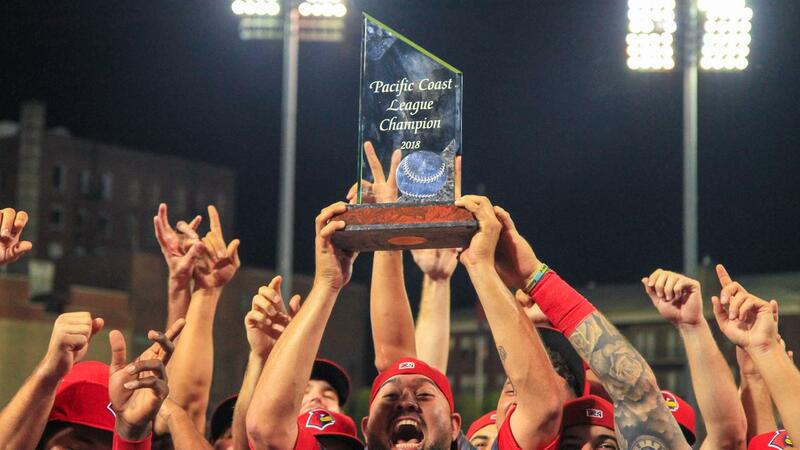 And it finished as Triple-A National Champions on Sept. 18. The 2018 season was remarkable in so many ways.